The product is indicated for volume augmentation and facial shape restoration. The product can be used on severe wrinkles. 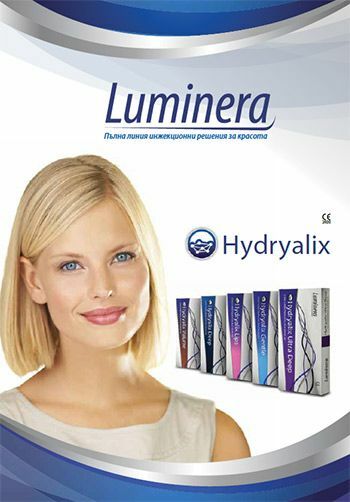 HYDRYALIX There are 8 products.